Presenting the items on behalf of the 16 Beneficiaries, a level 400 student of Integrated Science Education, Ms. Eunice Esi Quansah encouraged the children at the Christian Village to take their studies serious and advised them to adhere to good moral values in society to enable them grow into responsible adults in future. The Ag. Director of the Gender Mainstreaming Directorate, Obaapanin Oforiwaa Adu, also encouraged the children to develop interest in Mathematics, Science and Engineering and debunk the notion of its difficulty. 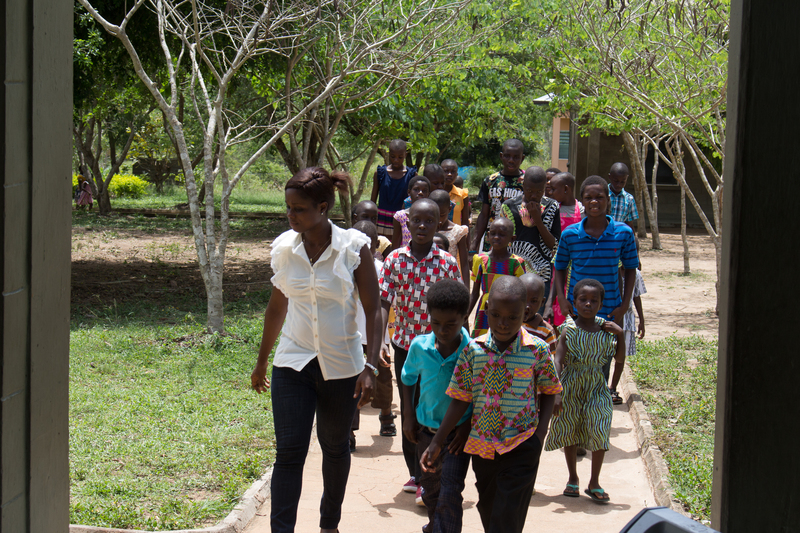 Receiving the items on behalf of the Orphanage, the Social Relations Officer, Mrs. Mercy Asante remarked that the orphanage which was established in 2006, currently has 33 children, that they equip with employable skills. 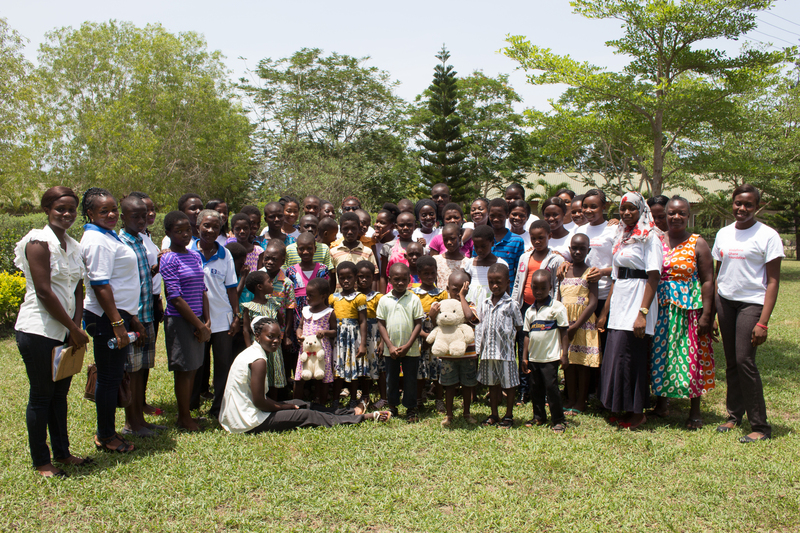 She, thus, indicated that the items will support them in assisting the children at the orphanage. She thanked the ladies for their kind gesture and assured them that the items will be used as intended. She lauded them for their thoughtfulness in giving back to society through this presentation at the Methodist Rafiki Satellite Village. 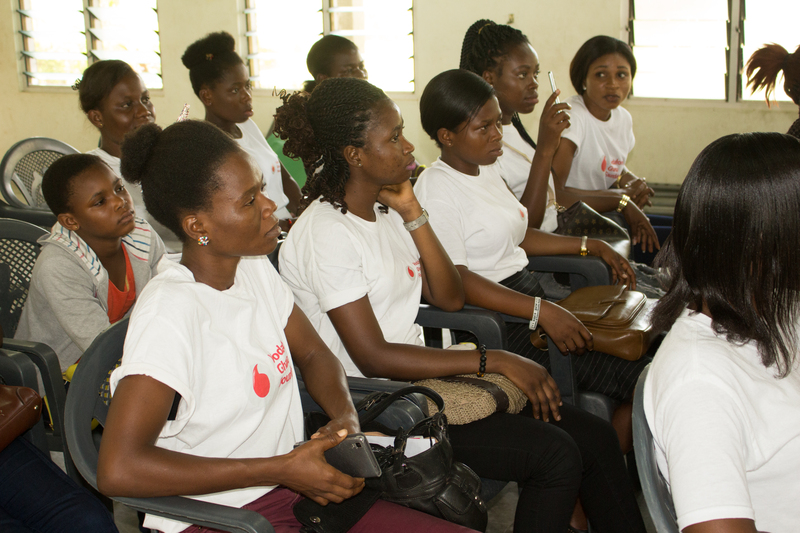 Assisting the ladies to make the presentation were the Assistant Registrar, Ms. Georgina Tibu and Administrative Assistant, Ms. Christiana Jennifer Mensah.